This article will cover changes like templates literals, replacements, concatenation and tagged templates literals by offering brief descriptions and code snippets where appropriate. 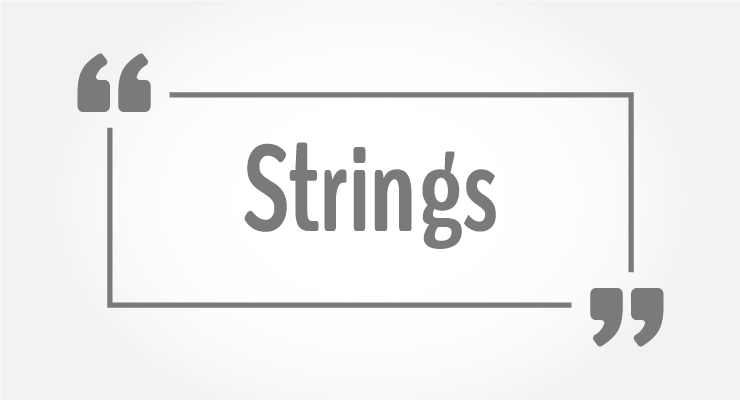 Template literals also known as “template strings”, can be accessed by the use of the back-tick (`) characters, differently from the basic strings that are initialised with single or double quotes. This are very powerful as they enable string manipulation without the overhead that that we have had to use until now. The first feature of template literals that we are going to cover is the ability to specify multi-line strings. This code, even if probably quite easy to write, it is not easy to maintain and not nice to read (breaking one of the rule of clear code). If declaring a string with template literals notation, you will actually be able to define multi line string without the need of any additional character. The example below will actually output the same as the one previously shown. The above is not only quite tricky to write as it require lots of parenthesis and quotes, but it is also very hard to read compared to the following, that as with all the other examples, will output perfectly the same. This is an advanced for of template literals. It will enable you to create a function that can be used to parse you template literals. The return value of this function does not have to be a string, but in the following example we show the “basic” feature. thirdPart = "therefore younger than me." thirdPart = "therefore older than me." The following paragraphs are going to cover useful methods that have been released since the ECMAscript 2015. This new method is surely going to put a smile on your face. As a developer, I have used the following OLD method many times, and every time I had to go through over at least twice to make sure that it was returning the correct behaviour. The include method will allow you to search for a specific string and will return the position. This was previously done using the indexOf() method like the example below. We are now able to easily obtain the same result using the includes() method. This method also allows us to pass a second paramether that specifies where the string starts. This helpers return a Boolean value and also support a second parameter that is the position to where the string check starts. At time of writing, the features covered in this article are largely supported in all the main used browsers ( includes mobiles browsers), with the only exception of IE11 and is still not supporting this features as showed by the graph below or as it can be found in by following this link to caniuse.com website. 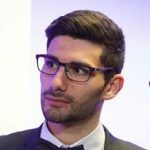 Even if the above feature may not be the most exiting introduced by the ECMAscript standards, they are surely going to make your day to day life a lot easier. Productivity can surely increase and this small methods will not only make you develop faster, but will also make your code more readable that is what most of us hope to achieve.